I love my wife. 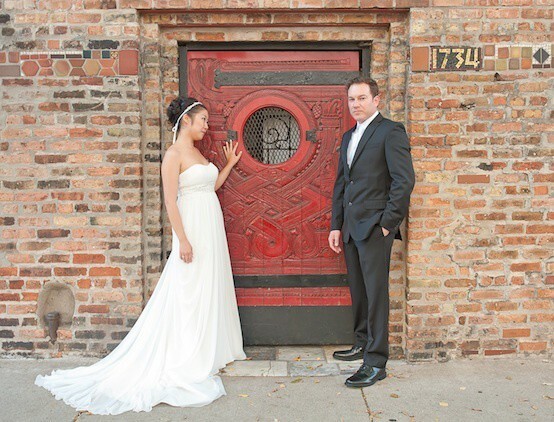 We dated for three years and got married about a year ago in my hometown of Chicago. She was a career woman doing international visual merchandising for a large shoe company here in LA. (She’s now a full-time mom for our son, thus the past-tense) We were already living together and so being married didn’t change life too much… until we combined our finances. Click here to read the rest of the article on Mint.com’s website.